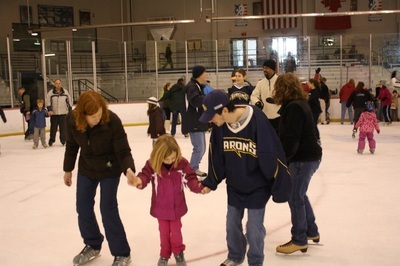 The Iceplex Learn to Skate Program is proud to be offering a FREE Open House event for the members of the Greater Rochester Area. 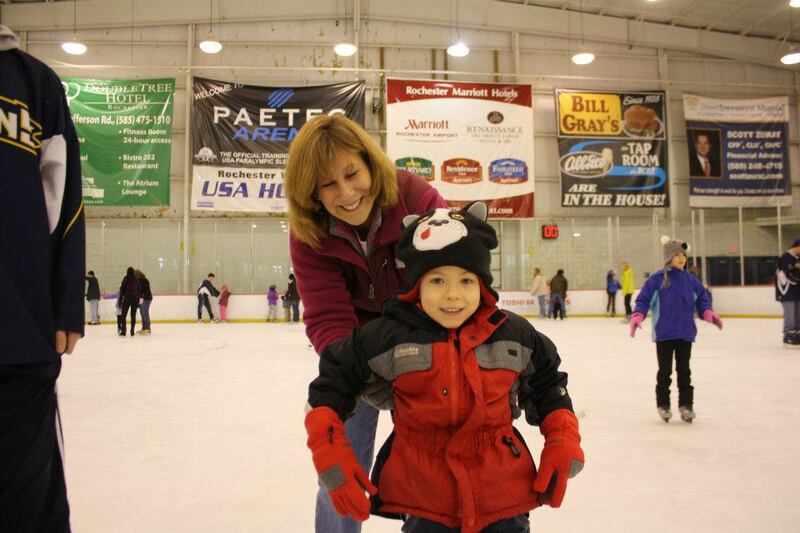 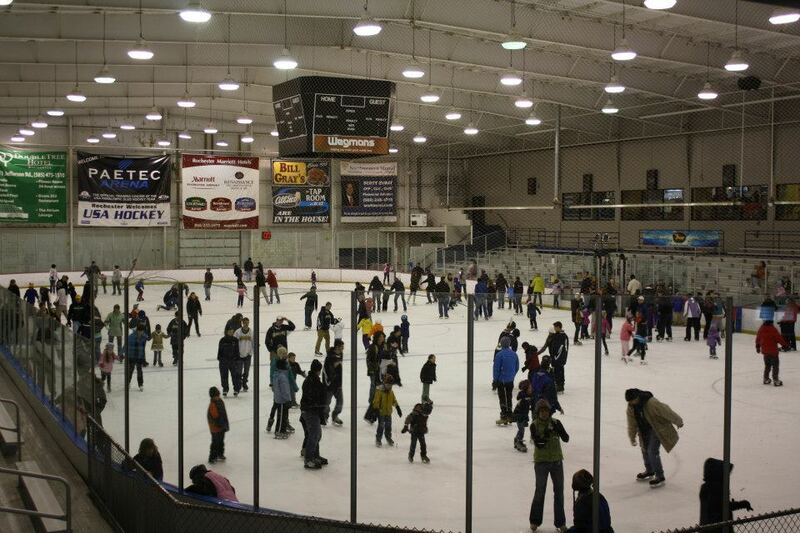 This event is open to people of all ages with a desire to learn how to ice skate. 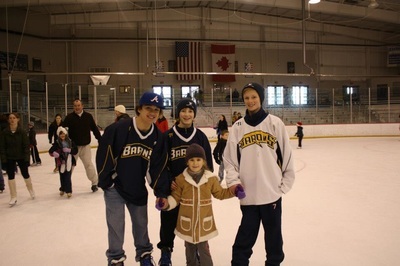 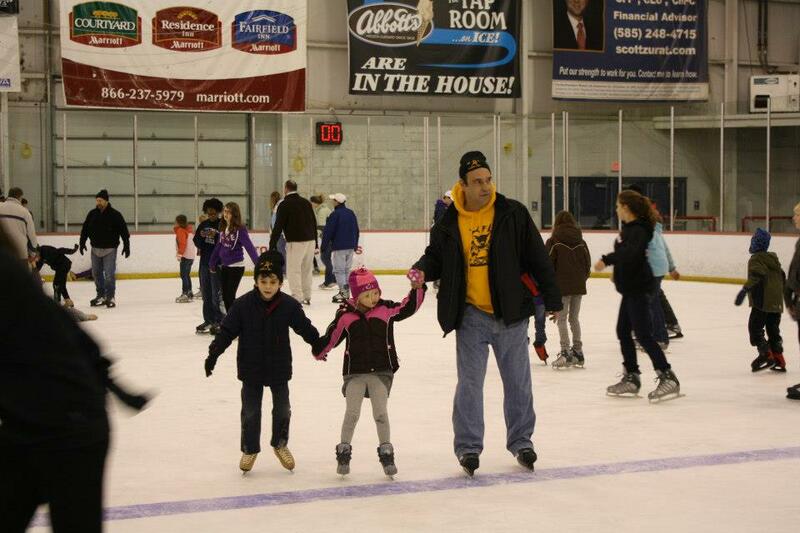 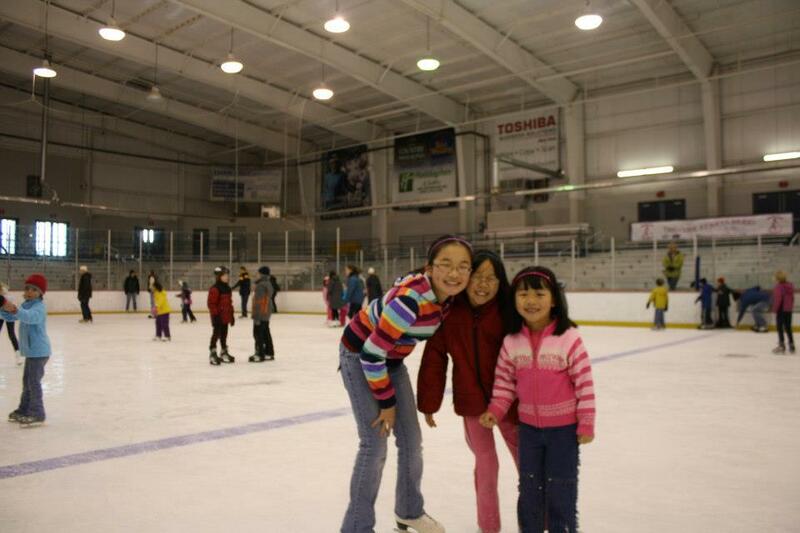 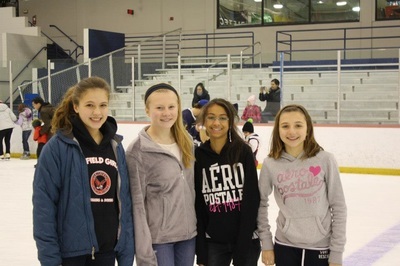 We encourage groups and families to attend as hitting the ice with loved ones adds to the fun, positive atmosphere. Complimentary rental skates are available for anyone who does not own skates. 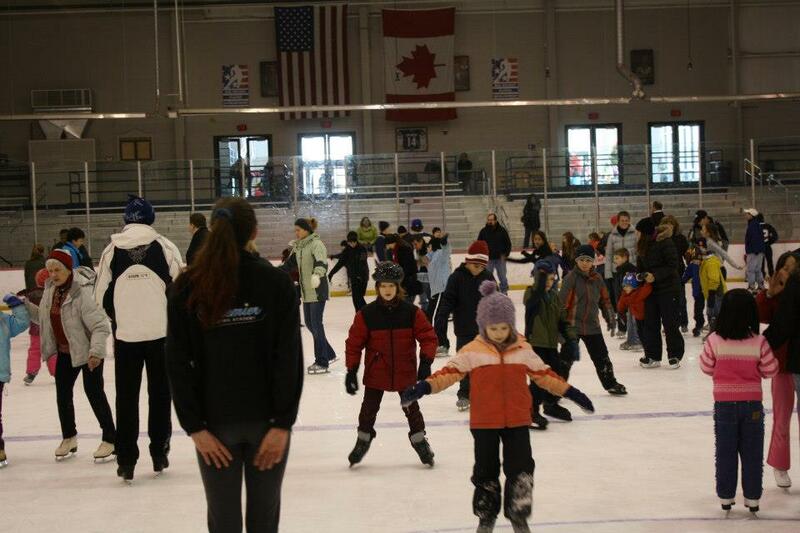 Instruction is provided by member of our World class skating instructional staff. No skating experience is required. 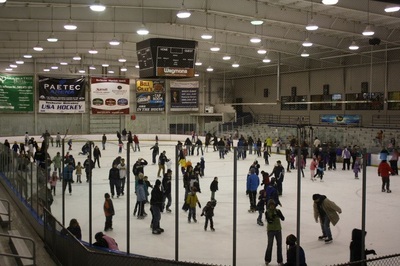 Pre-registration is recommended as all participants must check in and sign waivers prior to ice skating. Speed up your check in by pre-registering all participants from your group that plan on skating.